No one knows who killed 23-year-old Edwin Omar Osorto Cruz, no one other than Clifford, a mixed breed dog found guarding his owner’s body. Sadly, he can’t tell authorities who is responsible for the man’s death. 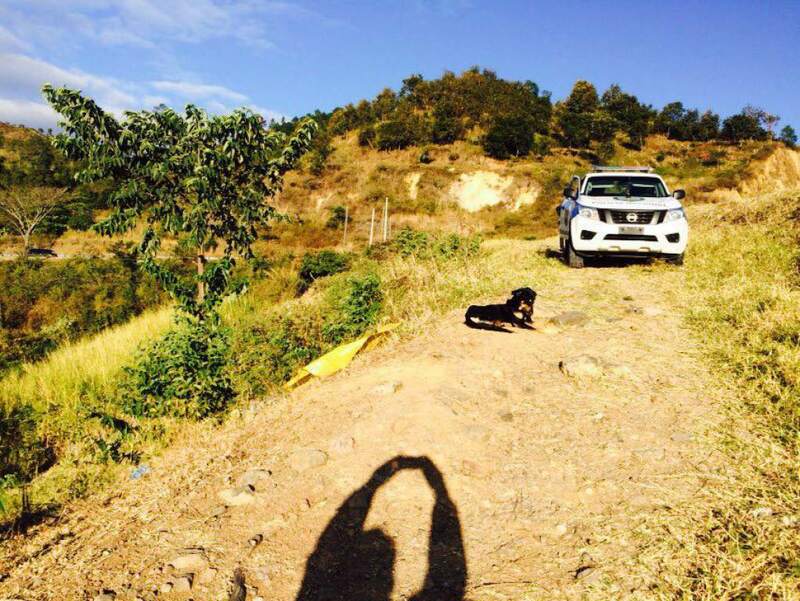 According to El Heraldo, on the night of Jan. 25, 2016, Osorto Cruz was kidnapped and dragged to an area known as El Durazno, near Tegucigalpa, Honduras. There his life ended violently. The only witness to the horrific crime is the man’s loyal dog. 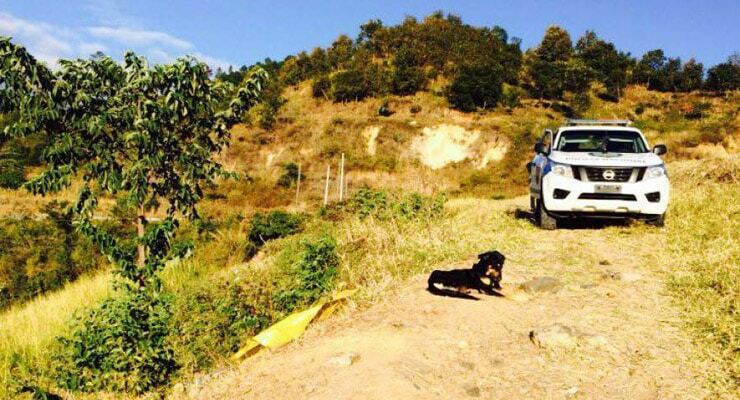 He followed his owner and the criminals to the very spot where the young man’s life ended. The next morning local police officers found the deceased and Clifford guarding the body. At first officers were not able to go near the victim but after the pet was removed, authorities were able to identify the man and remove his body from the crime scene. There are no leads on who committed this crime. The loyal dog mourns his owner’s death and by his actions we know he misses and wishes his human would still be alive. Please keep us updated on Clifford. I hope he finds another loving home. I pray Clifford finds a very loving family. This dog has gone through very traumtic stress and needs a loving, patient, caring family. This dog will be stressed out but will with the right family will find love, compassion and know how to receive it back. People are messed up! Poor guy hope he finds a great new owner! Not really an uplifting story. yikes, lots of sad stories lately…. I hope whoever did this dies a slow agonizing death. Public hangings need to make a comeback. The love of our fur babies. Hope someone will love his Clifford and give him a good new home. Poor dog. There are some evil sub humans in this world. I hope this poor dog has a new home to give him comfort. They could hire a good animal communicator, the dog saw the killers and a good animal communicator can gather some useful info , of course not a name but at least a description or smell or so …. LORD!!!!!!!!!!! Wheres the poor sad lost mentaly lost dog now ????? HORRIBLE ABOUT MAN!!!!!!!!!!!!!!!!!!!! Now that’s the definition of loyalty!!!. Another example of unconditional love! I feel for Clifford. I’m sure that if he “ran across” the person who killed his owner, he would “take care” of him. Dogs DON’T forger. Coward..and he sleeps at night?? Only if Clifford could speak, surely the story of how or what happened could be traumatizing. Imagine seeing it all happening. Poor Cliff.